Is film coming back????? 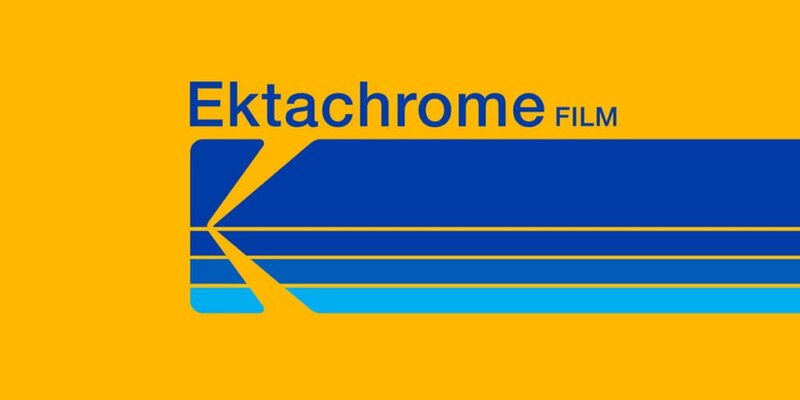 - Paterson Photography Ltd.
Kodak is bringing back slide film, not sure how I feel about this?? First let me say that in one way I think that someone that wants to be a professional photographer should have to shoot film for a year. To learn how to do some things like focus, set exposure and to decide what shots to take and what not to take. Six months shooting negative, and six months shooting slide film – then they can call themselves a professional. On the other hand I have shot both and really have no desire to go back to either. I have shot tens of thousands of rolls of film. Thousands of rolls of slide and really do not see what the benefit would be to go back for myself. Yes there is a difference in negative, slide and digital. Each one has benefits and drawbacks and I would not look down on people that shoot either. But after doing both I do like my digital. For film users there is still a lot that has to be done to make it easy to use; labs need to come back, cameras need to be updated and available and a lot of specialty suppliers need to come back providing things like photo albums, slide projectors, etc. I do hope that film does not completely die out but at this time I do not see a huge market for them. It is cold and nasty what should I do for photography in this weather?? ?